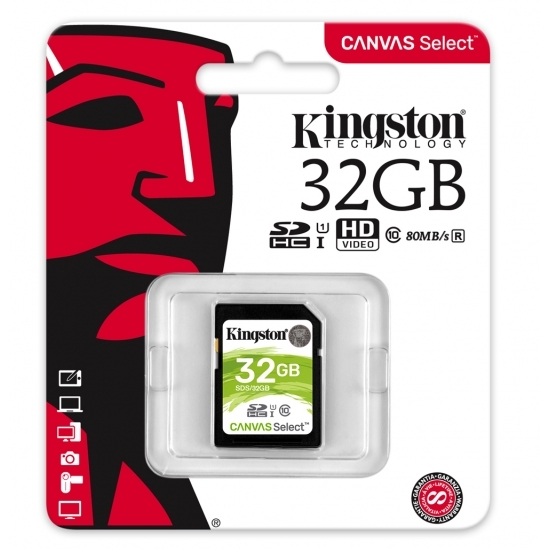 What is an Kingston SD Memory Card? A Kingston SD card is a Secure Digital Card. This is the Main card of Flash memory cards. This has had many additions such as the Micro SD and then Expansion of the High Capacity Range and also the eXtended Range. 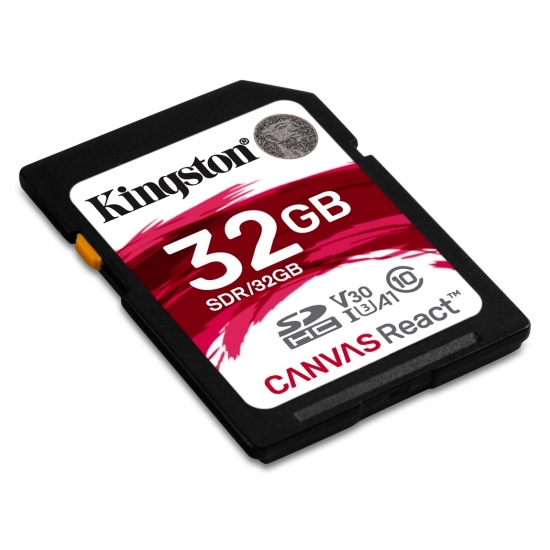 These cards are used in a variety of things such as Digital Cameras, Smartphones, Handheld computers and Sat Navs. 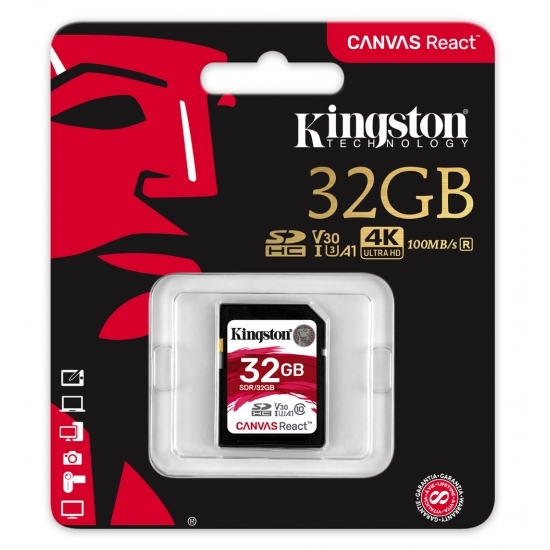 The capacity ranges from 2Gb to 2TB. Try our Kingston memory card configurator to see whether you can upgrade your SD memory card. Popular devices that use Kingston SD memory cards. There are many devicess that use the SD format of memory cards. Digital cameras are the most pouplar device to use this format of memory card. About Kingston SD memory cards. Kingston have been manufacturing quality memory components since 1987 and the quality of their SD memory cards is no different. 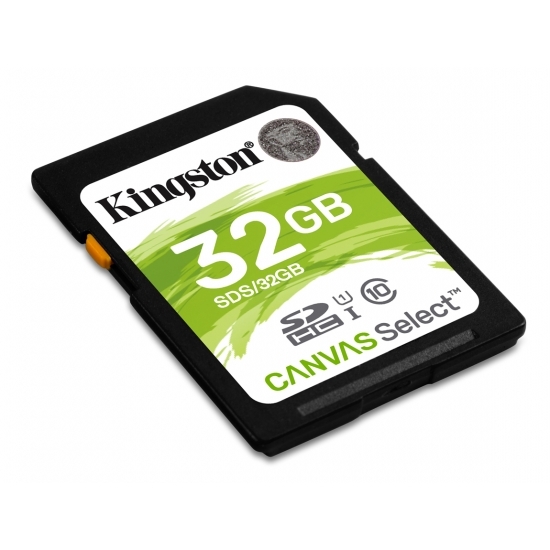 All are supplied with a lifetime warranty for complete user peace of mind. 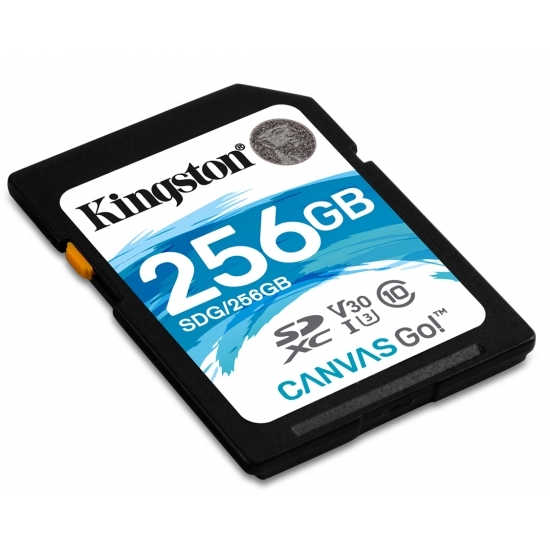 Fast, free and secure delivery available on Kingston SD memory cards. 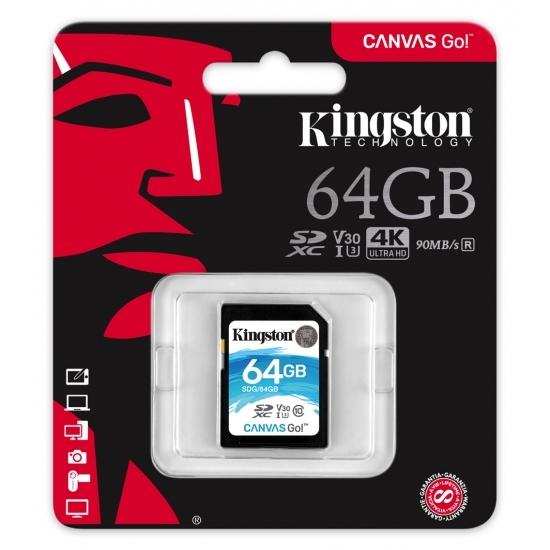 We know you want your Kingston SD memory card as quickly as possible which is why we offer a range of delivery options suited to your needs. We also offer same day despatch on Kingston SD memory cards where orders are received before 2pm Monday to Friday.